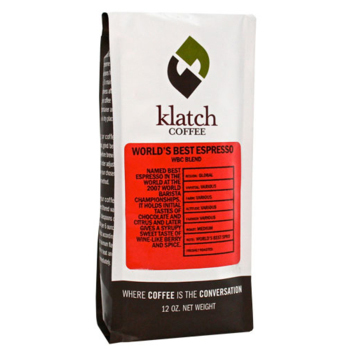 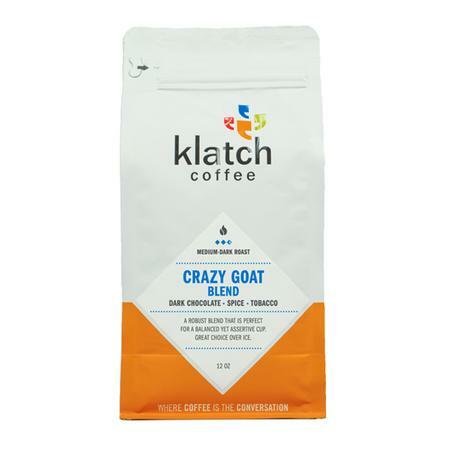 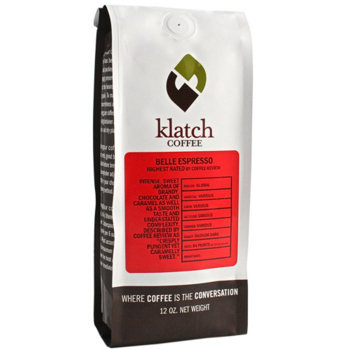 Ethiopian Coffees are one of our favorite coffees here at Klatch Coffee. Gedeb coffee in particular, was used for our 2016 America's Best Cold Brew winning roast, and was also awarded the Good Foods Award of 2016. This coffee begins with juicy fruit flavors of cherry and papaya, with lingering mango juiciness and clean fruit through the finish. Organic Ethiopia Gedeb Halo Beriti is sourced from METAD Agricultural Development PLC (METAD). 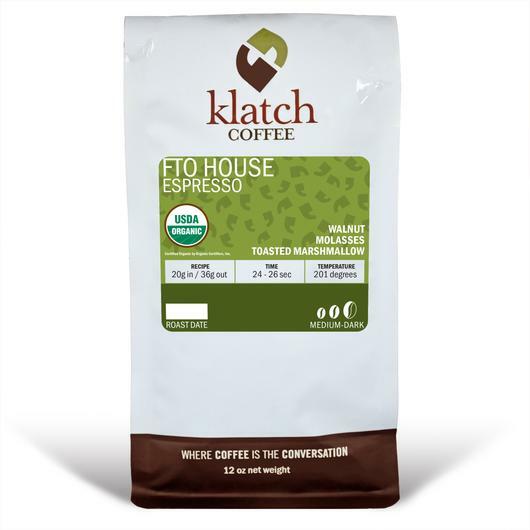 METAD is a third-generation family owned business with a rich history that began after World War II when the Ethiopian Emperor awarded Muluemebet Emiru, the first African female pilot and family matriarch, with land in the Guji and Sidama zones that has become the Hambela Coffee Estate. METAD is managed by Aman Adinew who returned to Ethiopia after many years working abroad at the executive level for multiple fortune 500 companies because he wanted to make a difference for his family and community. Through Aman’s leadership, METAD has strengthened the local community with employment opportunities including a workforce that is over seventy percent women, educational opportunities including university scholarships and sponsorship for a state-of-the-art elementary school with more than 700 students, and healthcare for employees. METAD was also first to partner with Grounds for Health in Ethiopia to implement a successful cervical cancer screening program for women within the coffee growing communities. METAD has an expanding Out-grower program designed to provide technical assistance, share modern farming equipment, and provide certification programs for more than 5,000 local farmers who are paid premiums for their cherry and second payments after coffee is sold. Quality and certification premiums have also helped METAD build roads and community centers. METAD has the first and only private state-of-the-art SCA certified coffee quality control lab on the African continent used to train both domestic and international coffee professionals.